LVL stands for Length, Volume, and Lift. The stunning alternative to eyelash extensions! LVL has been designed to enhance your natural eyelashes by straightening them rather than curling to create the illusion of longer, thicker lashes. The treatment takes between 30 and 45 minutes depending on the length and quality of your natural lashes. With LVL, your results are immediately visible, plus your fabulous new look will last up to 6 weeks. 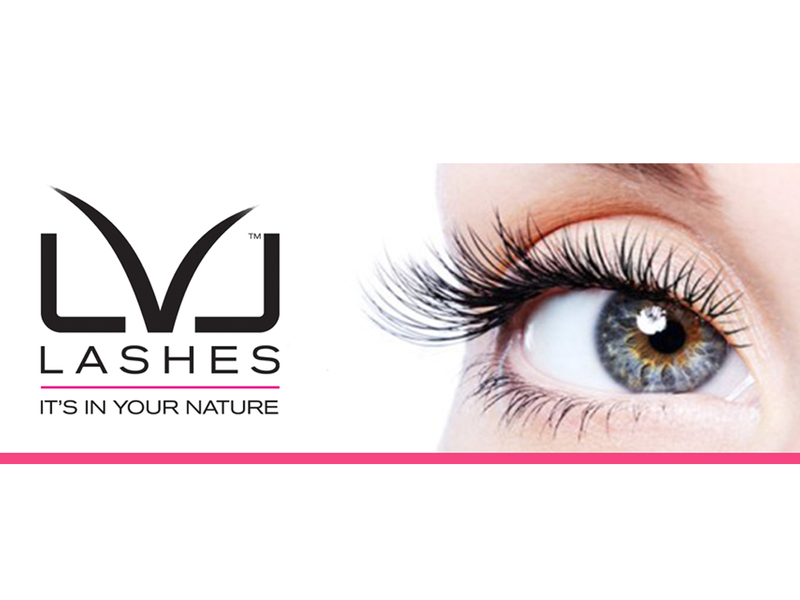 LVL can be a more cost effective, lower maintenance alternative to lash extensions. Lisa Eldridge has become one of the most highly regarded make-up artists on the international beauty and fashion circuits today. She has collaborated with many of the world's top fashion and beauty houses including Chloe, Alberta Ferretti, Prada, Donna Karan, Moschino and PPQ.